Typical Marxist hypocrite… Sociology Professor Erik Wright is one slick scammer. He’s making himself wealthy all while promoting Marxism by criticizing capitalism. Capitalism creates wealth, prosperity, and freedom. Socialism on the other hand, as demonstrated in Venezuela creates misery, inequality, and oppression, all while the leaders become very rich and everyone else lives in poverty. Amazing isn’t it? The ones who benefit the most from capitalism always decry its inequalities. 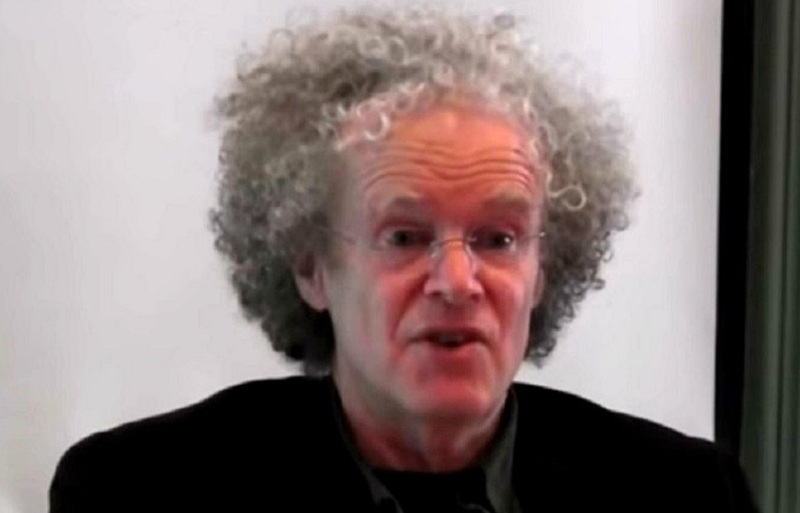 Erik Olin Wright, the well-heeled professor who teaches the graduate-level course, rakes a sweet annual salary of $170,000 per year. “Human emancipation” is the goal of Marxism, the fat-cat professor explains. The tenured, capitalism-hating professor’s annual salary of $170,000 is $116,111 greater than the household income of a typical Wisconsin family and in the top 2 percent of all Americans. Why do these cockroaches always end up as Professors or Politicians? He’s never worked an honest day his life and then has the nerve to tell us how we should live while raking in the big dough. Is he the poster child for what is wrong with our higher education system?